There is NO such thing as broken credit therefore there’s NO such thing as credit repair. You cannot repair nor restore a thing that cannot be broken. 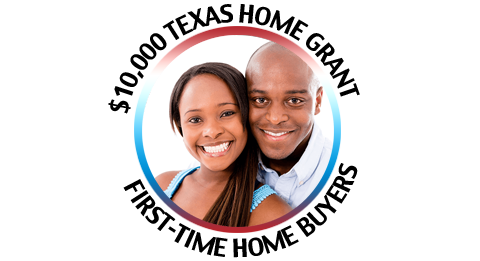 Originate – Establish a game plan to overcome credit issues and prepare for a home mortgage. A detailed plan, unique to the home buyer will be put in to place. 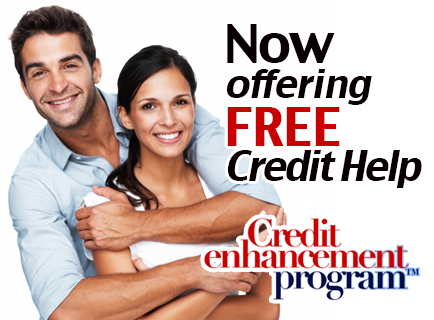 The Newhomeprograms.com Credit Enhancement Program™ Houston has helped hundreds of first time home buyers, repeat home buyers and sellers since 2004 and still today, it’s FREE!